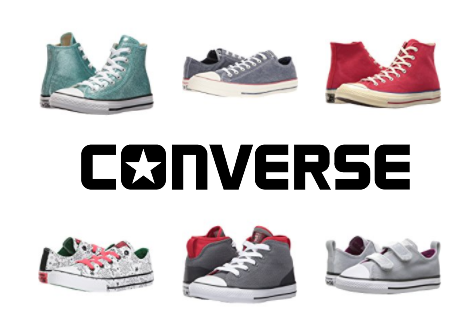 Converse Clearance for the ENTIRE Family! Head over HERE on Kohl’s.com where you will find 69 pairs of Converse Shoes clearanced to some great prices! You can not use the sitewide promo code to take 30% OFF, but Kohl’s Card Holders can use promo code MVCFREEOCT or OCTMVCFS to get FREE SHIPPING if you find something you like! PLUS everyone can earn $10 Kohl’s Cash back for every $50 they spend!